A job listing at Microsoft suggests the company will release the next Xbox console by February 2014 at the latest. "Over the next eighteen months, Microsoft will release new versions of all of our most significant products including Windows (Client, Server, Phone and Azure), Office, and Xbox, along with completely new offerings like Microsoft Surface..."
When questioned, a Microsoft employee released the following statement: "Microsoft is always looking for talented people to innovate now and in the future. We don't have any further comment on this or any other job posting." What is it going to be called? 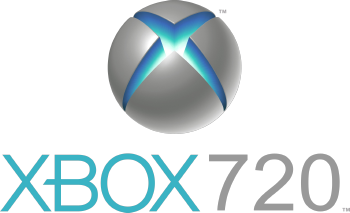 The Xbox 720? The Xbox 3?